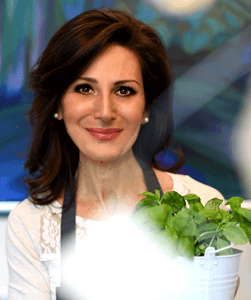 PAOLA LOVISETTI SCAMIHORN is an Italian pharmacist, researcher and food writer with particular attention to healthy eating. Cooking, eating healthy food and staying active have always been her life-long passion and way of life. She has a cooking blog “Passion and Cooking” and contributes to several international magazines. She has previously published in Italy Love is Eating, focusing on Italian culinary culture. She’s the author of the upcoming title The Mamma Mia! Diet due Spring 2018.